This Festive season, flaunt traditional jewelry with a ‘modern’ twist. Set new trends and look elegant with looks that ought to be a part of your wardrobe to celebrate in style. 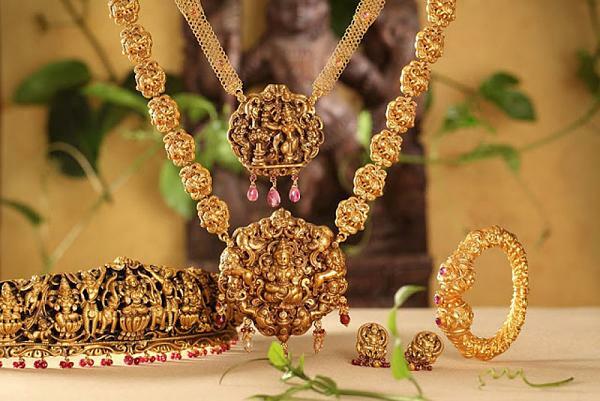 Festivals always play a vital role in our tradition; celebration will not get fulfilled without buying jewelry. Inspired by traditional gold temple jewelry, these gorgeous styles are perfect for the festive season. 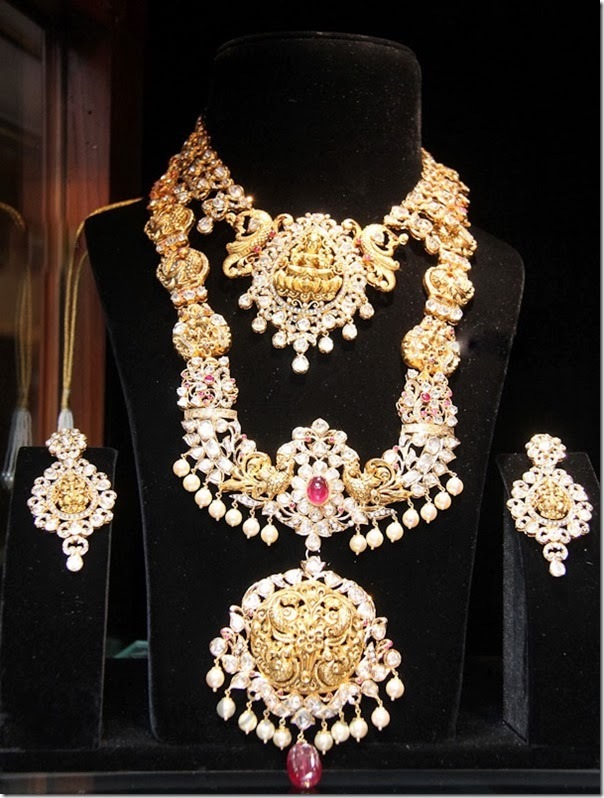 Diamonds are always remains as a favorite and Indian jewelry doesn’t step behind in this area. 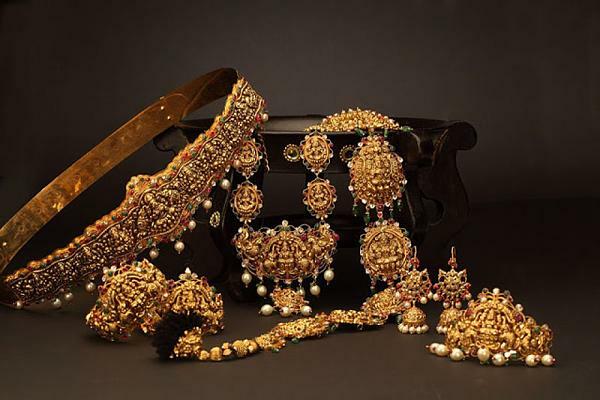 The traditional Indian gold jewelry designs have added the diamonds to create some of the most exotic creations portraying the rich fashion and expert craftsmanship. "Indian jewellery is all about opulence and people here adore rich and intricate designs. It is characterized by a variety of colors, cuts, shape and form, while internationally, people prefer simple and elegant designs for their jewellery," says Costantino Papadimitriou of London-based diamond company Forevermark, a part of the De Beers group. The brand doesn't play on Indian designs as they are too "traditional". However, they can always be used with a touch of modernity, he said. To celebrate this festive season (Pongal in South India, Makar Sankranti in North India) jewel market is flooded with lots and lots of offers on jewellery. Enjoy this festival by trying traditional jewellery with modern cult and adore everyone with your sparkling look.